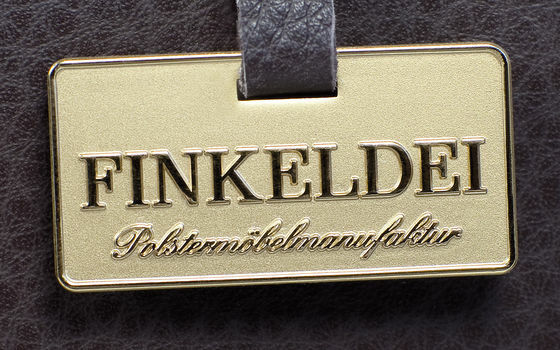 Highest level of quality: Finkeldei offers hand-made world-class products, 100% “Made in Germany". Incomparable flexibility: as a manufactory, Finkeldei is able to put almost any individual design into practice. Huge selection: Finkeldei offers one of the largest collections of exclusive upholstered furniture for interior furnishing projects in the world. 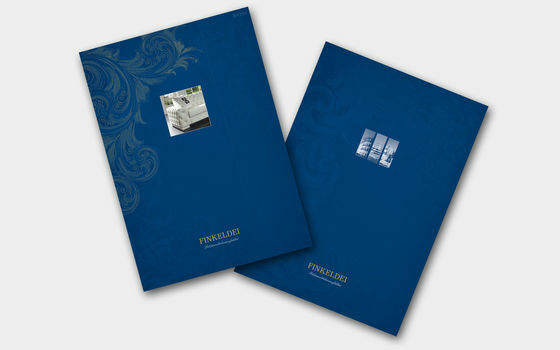 Everything from one source: in addition to exclusive upholstered furniture, Finkeldei also offers complete outfitting. Perfect networking: Finkeldei has an excellent network of partners which can be used on request. Many years of experience: for over 30 years, we have enjoyed international success in the field of furnishing exclusive properties. Security: our quality management system is audited according to DIN EN ISO 9001 on a regular basis. Uncomplicated cooperation: at Finkledei, you always have a direct link to a competent project management.